Welcome! SMT Recycling specializes in non-ferrous scrap metal recycling. 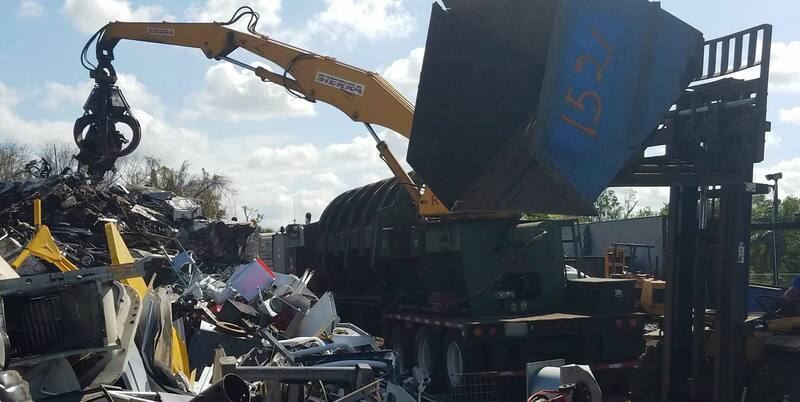 Our family-owned and operated business in Winter Park, Florida has been serving the scrap metal industry. Our commitment to quality service has enabled us to grow. 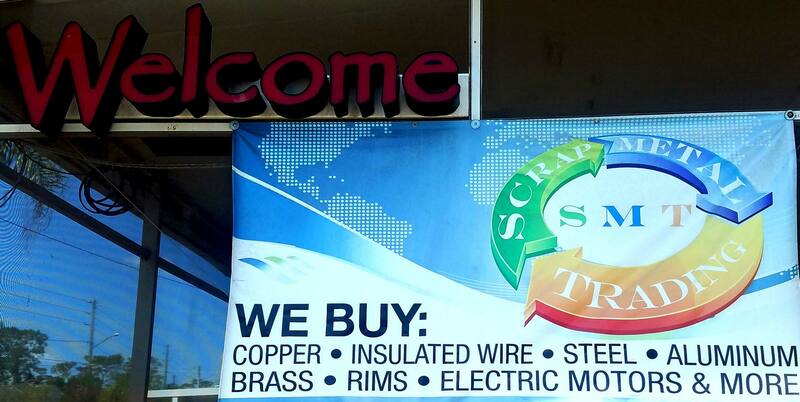 We guarantee top prices, cash upon delivery, are paid for your scrap. Let SMT Recycling be your scrap metal recycler of choice! We comply with all local, state, and federal environmental and waste disposal regulations. SMT Recycling purchases the following materials in all grades. For a full list of materials we recycle, please visit our Materials Recycled page.